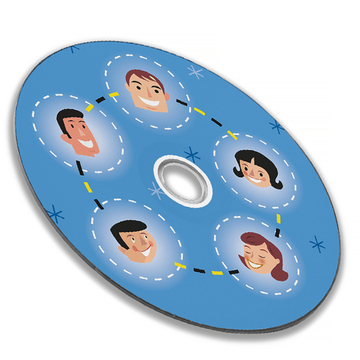 Great resource for students seeking additional interpersonal speaking help or as reinforcement before moving on to Level 2. 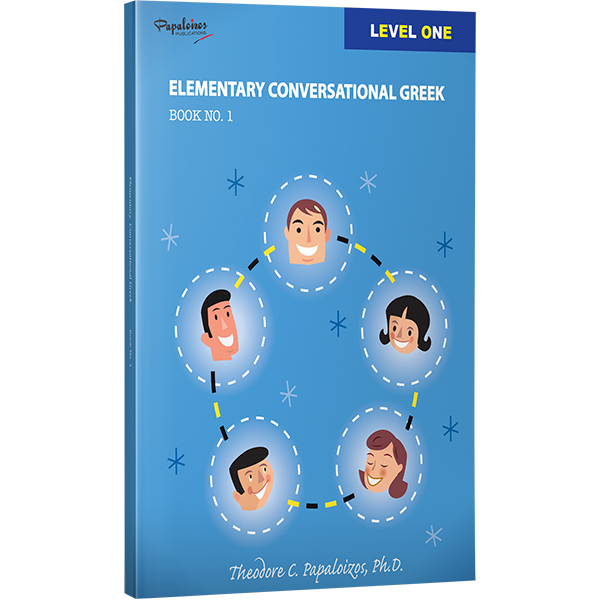 The Conversational 1 Activity Book reviews the Student’s Book with speaking and writing exercises. 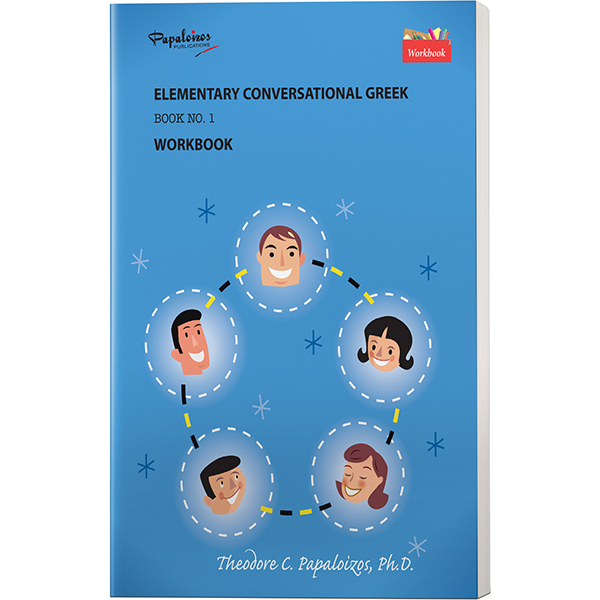 Short simple Greek conversations with common phrases are practiced through a variety of lessons and interactions. 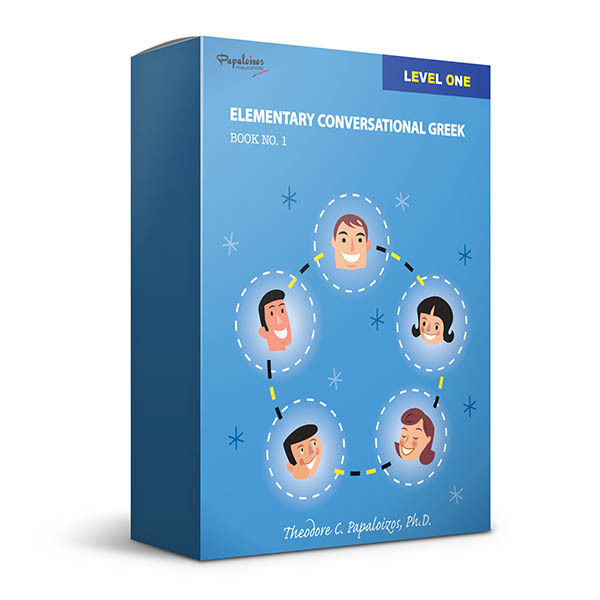 Students will build their Greek language skills through translations, fill in the blanks exercises, written vocabulary and short sentence activities.